LeadFuze recently announced a plan with unlimited leads! Being the first to offer this game-changing service, we figured it best to provide you with some fresh ideas on how to use all of that intel. That’s right. LeadFuze now offers an unlimited sales leads data plan. This is uncharted territory for many businesses. And it’s my pleasure to share with you the whole new world that opens up when you don’t have to worry about paying extra for leads. So sit back, relax and enjoy the proverbial carpet ride. 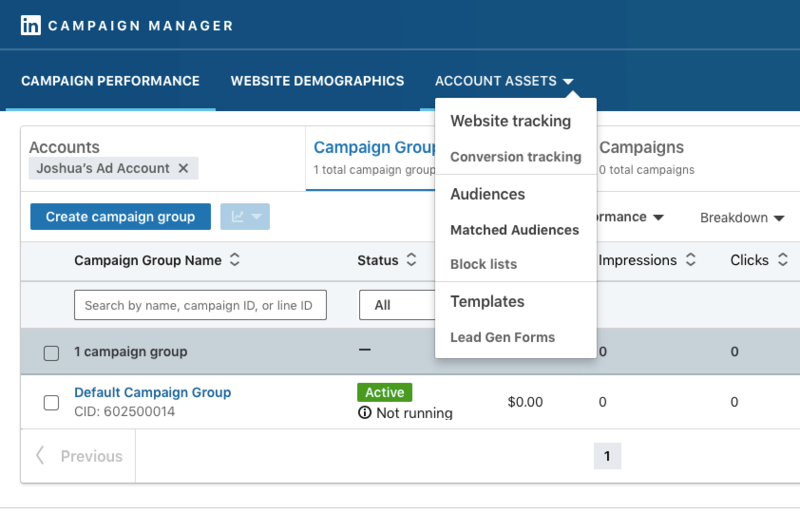 But I just want to enhance your view of what unlimited leads can do for the outbound sales pipeline — particularly with our automatic list building capabilities. What’s the age-old (and quickly going extinct) method of using lead data? This is more of a batching sales process rather than a constantly flowing pipeline. Fuzebot changes all of that. You put in the attributes of companies and contacts that you love targeting. This creates a list that our AI (Fuzebot) will use to find the leads that fit your target audience. Have more than one target industry? Create another list and set up the number of leads to pull each and every day. 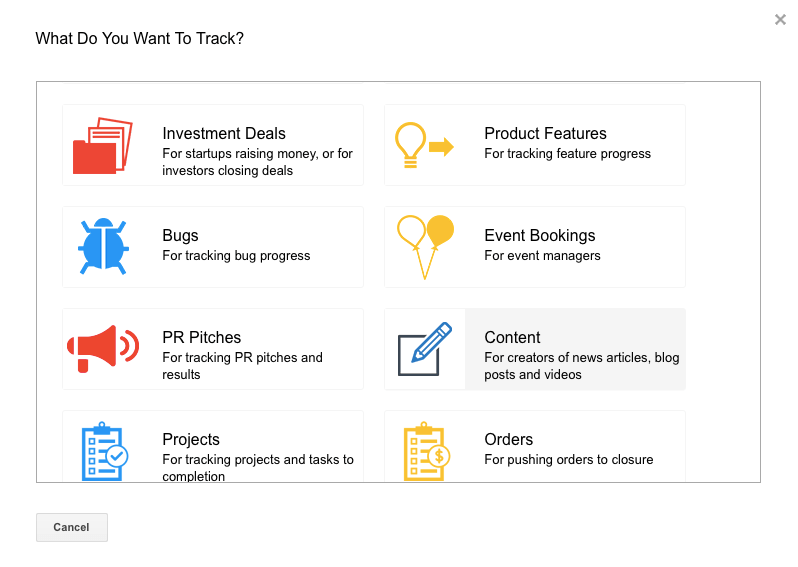 Then, your list can go into your CRM and (coming soon) other platforms to email, direct mail and even call them. Imagine having a dedicated prospector for your business. Or for each of your reps.
That is a consistent flow of leads into your sales process pipeline. Speaking of a consistent flow of leads into your sales pipeline, why stop there? LeadFuze has been actively partnering and integrating with key tools across the entire sales stack. We recently announced the ability to add on Mailshake to LeadFuze. This partnership allows you to immediately export leads from LeadFuze into the Mailshake platform to automatically start your cold email sequence. Even more recently, we’ve added a great integration with the social selling automation tool, Orca. Orca allows you to automate things like looking at a lead’s LinkedIn Profile and sending a connection request. Their message controller is also fantastic for easier sales workflow. How does this all fits together? Create a Lead Search in LeadFuze using things like industry, company size, technology used, etc. Send the same batch of leads to Orca. You get the idea. The key point is the EVERY bit of this will be automated. You set up your ideal leads in our app, then LeadFuze, Mailshake and Orca can automatically perform a multi-touch sales process! Some of you may be putting leads who didn’t close into a custom “matched audience” on LinkedIn. It’s a feature that was released last year. You input email addresses and send tailored ads to those contacts. Many of you probably aren’t doing this for a few reasons. So, why would you want to “waste” leads using this feature? Well, with LeadFuze, it makes sense. Our emails are double-verified: The emails you get are way more likely to be the right email (as opposed to most other data providers). This means that the emails are more likely to match the emails in LinkedIn. Which means that your ads will be seen by those you intend to see them. You can easily find 300 Contacts: With unlimited leads and contact data, you can plug in 300-500 emails into a matched audience every month without sacrificing your trusted, proven sales process. Feel free to experiment! Truly benefit from the feature: This feature can help you pre-target leads and generate a bit of awareness before you truly reach out. Everybody is retargeting after the awareness phase, but it’s worthwhile (for many) to send ads to generate awareness. It’s definitely a way to warm audiences and worth testing. While there are more in-depth tutorials, here’s a 2-cent tour of how to upload your own list to your LI campaign manager. Step One: Login and head over to the “Account Assets” tab and click. You’ll see “Matched Audiences” about halfway down. Click that. Step Two: You’ll be taken to a screen with two large tabs. By default you’ll be on the “Website audiences” tab. Click on the “Uploaded list audiences” tab. There, you’ll see “Upload a list” on the right side. Click that. Step Three: Upload your list by following the prompts. You’ll see by the screenshot (below) that there are a number of helpful tips on the upload page. In the future, we’ll likely write a detailed, sales-specific post on using our leads with matched audiences. But for now, this is where I’ll leave it. Keep in mind that this is just for LinkedIn and there are other options for retargeting. Facebook Custom Audiences, Twitter Tailored Audiences, and Google Retargeting can and should also be used to get in front of your potential prospective customers wherever they are! LeadFuze has always loved content marketing. We’re getting great traffic and hope you’re enjoying the content. But it’s not just about links and content. 1. 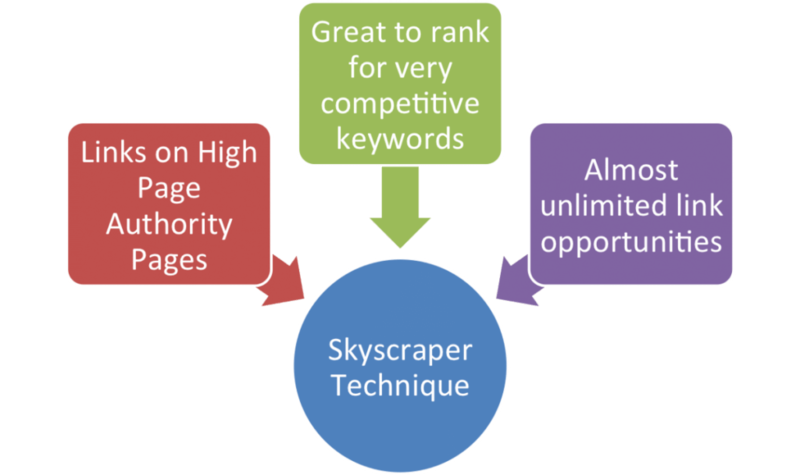 Skyscraper Linkbuilding: Creating good content doesn’t just get links. You have to proactively seek out opportunities. Skyscraper is easy and effective. Create something truly amazing (that relates to your products). Then, email the right people and ask them to link to it. The best resource on this is from Backlinko. 2. Finding Guest Posting Opps: We’ve written a ton of guest posts. And with LeadFuze (and unlimited leads) you can easily find marketing managers for related companies and pitch them. Links and the right audience is a winning combination. 3. Content Creation (e.g. Roundups): One of the best ways to get the conversation started with leads and potential partnerships is to ask them about something they know about. Not only do you get to build a relationship, but you also get great content for your audience. And they’ll likely link to your article once it’s published. Nice. The right talent can make or break growth. Small businesses can’t afford to hire a dud and big businesses often spend money for other companies to search out talent. But unlimited contact data allows you to target individuals in similar roles that would be easy to transition to your company. In fact, the LeadFuze app has a handy feature just for this purpose. Let’s say you’re a marketing company looking to grow your marketing managers, growth marketers or ad experts. Once you choose an industry (probably your own for recruiting), you can actually delete the roles you don’t want to target. If you’re not looking for a marketing VP (because they’d not want the job), just put a dash (like a negative) in front of the keywords you want to avoid. Then, delete all roles that don’t match what you’re looking for. Take a look at the gif below for a visual explanation. Most of our audience are B2Bs and a decent chunk of you are in the marketing/agency/sales industries. All of the tips on this list can be used for customers of those industries. Events are all the rage (for good reason). Whether you’re thinking of hosting a large conference, small ticketed event or even a meet up — you can target the people you want to come. Here are a few great reads on varying types of events. If you’ve been following our blog for any amount of time and have noticed an increase in guest content — it’s true. We have been increasing the number of contributors to the blog to increase the content as an experiment. While it’s still early, we’re hopeful that using experts to write content will help both in the reach, diversity, and quality of content. Everyone in business understands the value and need for content. 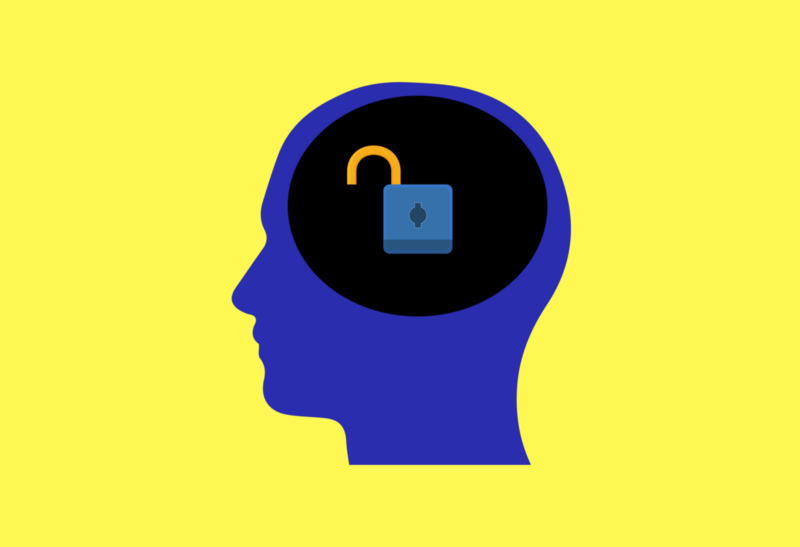 Most professionals also understand that a portfolio of writing can open up doors for them and their business. Set up a list for the industry that makes sense. You can target leads and get the conversation going by asking them to write a guest post (it works). Or, you can target similar, competitor-ish people to build your credibility. 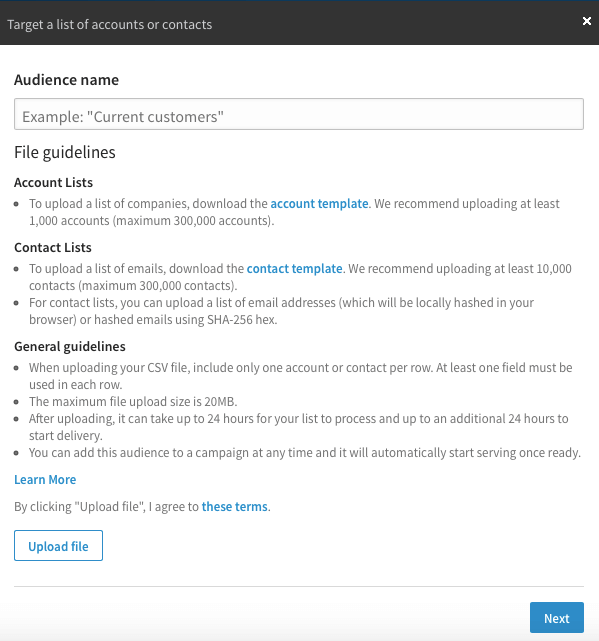 Then, upload the list to your CRM. I actually use Streak for this because it sits right in gmail and already has a campaign for this. How about another 2-cent tour? Once you add Streak to your Gmail, you can click “create new pipeline”. It will be in the left sidebar. Then, a list of options will be brought up. And if you scroll down, you’ll see “Content”. Then, a default pipeline will be set up that looks like this. Since you’ll be reaching out to your contributors, you’ll need to customize this a bit. Here’s a screenshot of the one I use that has worked for us. You may want to use your main CRM to do this, but using a separate (and free) option like Streak works well for us. Are you Ready for Unlimited?